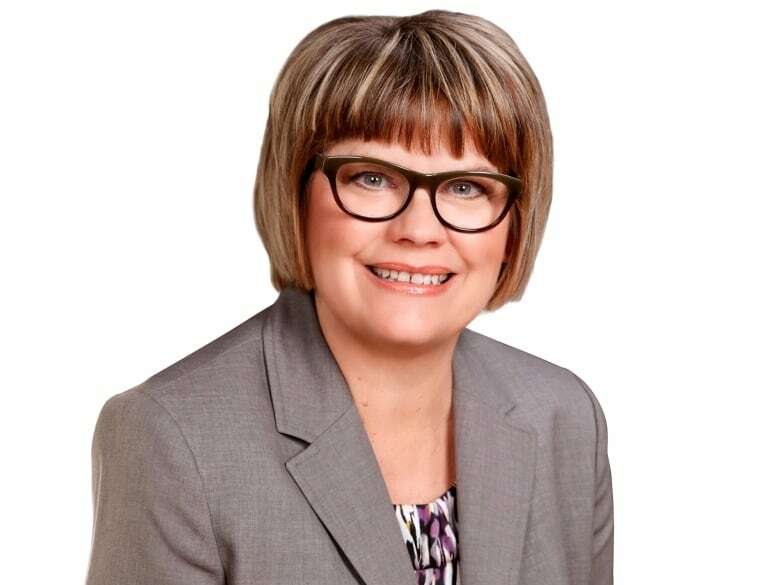 Earlier this week, the MP for Saskatoon West and the NDP's labour critic tabled a private member's bill to ban all asbestos products in Canada. The bill has a personal connection for Sheri Benson. For years, she was a friend of anti-asbestos crusader Howard Willems. 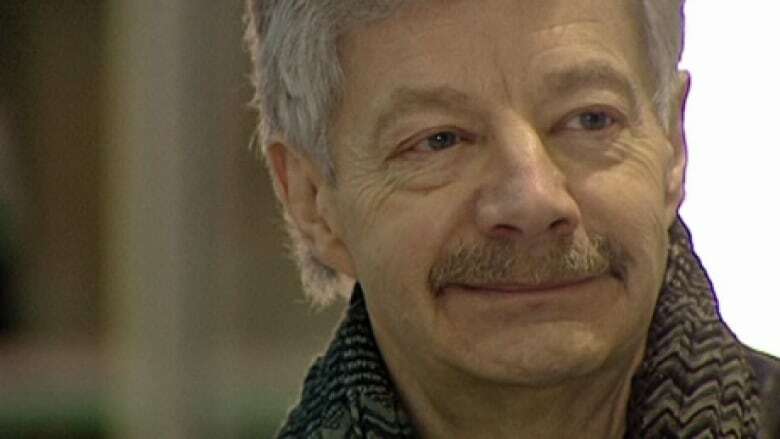 Before he died in 2012 of an asbestos-linked cancer, Willems pushed the Saskatchewan government for mandatory reporting of asbestos in public buildings. "His family has been very supportive and very grateful," Benson told CBC Radio's Saskatoon Morning. "I'm pleased and I'm going to work hard for that legacy continues and we get a complete ban on asbestos." Asbestos is known to cause deadly cancers and lung diseases and has already been banned in Europe, Australia and Japan. The World Health Organization recommends replacing asbestos with safer substitutes. In May, Prime Minister Justin Trudeau spoke about a comprehensive asbestos ban, but Benson said he has since been quiet on the issue. She's hoping her bill gets things moving. "More often than not, people assume that it's been banned already," she said. "We really need to be talking about this issue and people need to know that it isn't banned yet." Benson said the majority of the asbestos brought into the country is in imported brake linings and brake pads.